Last night I received one of the greatest emails that has ever graced my computer. 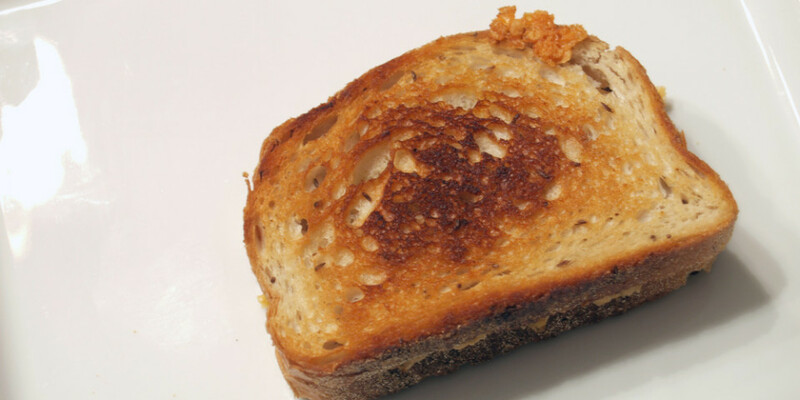 It contained both the final cover image (in full, below) and pre-order details regarding my first grilled cheese cookbook, Melt: 100 Amazing Adventures in Grilled Cheese. Pretty awesome, yes? 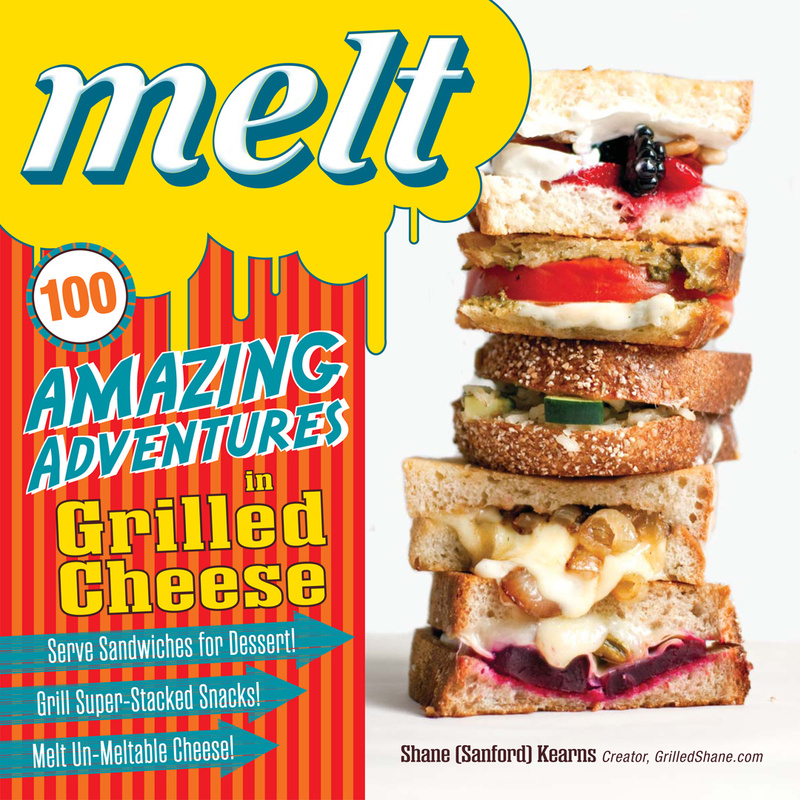 To be released on November 18, 2012, just in time for the holiday season, Melt: 100 Amazing Adventures in Grilled Cheese is available for pre-order from Amazon.com (and BarnesAndNoble.com) for approximately $17. Pre-order now to insure that you receive it in time for the gift giving season. Make sure to save your email confirmation from your purchase as I am planning a contest for anyone and everyone who has pre-ordered. Those details will be released very soon. 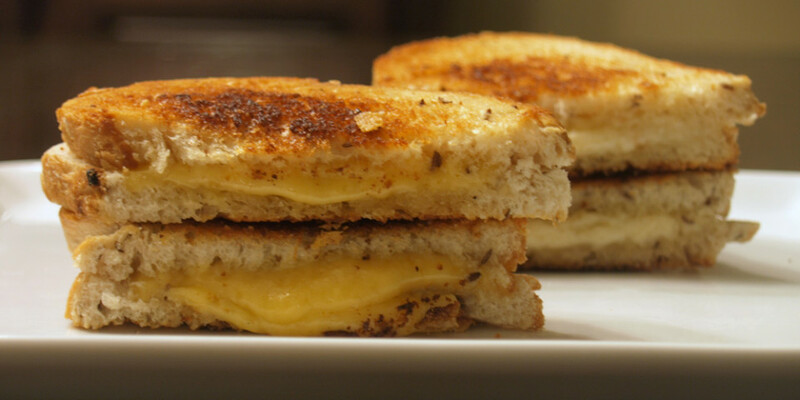 Thank you, in advance, to everyone who dives in and pre-orders Melt: 100 Amazing Adventures in Grilled Cheese; you won’t be disappointed. 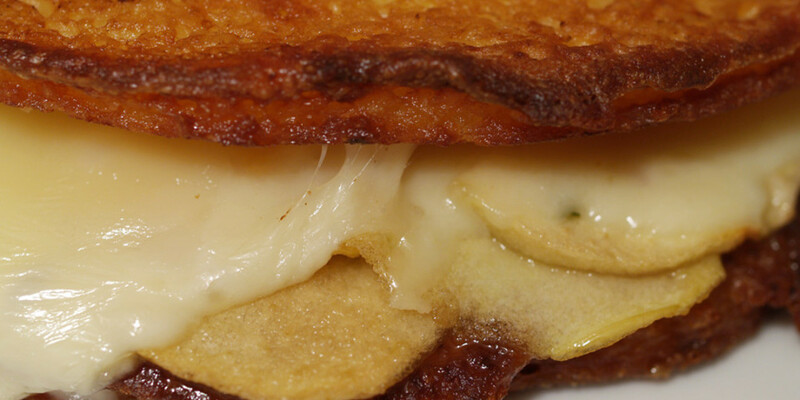 A Little Wine With Your Cheese? This is fabulous! Congratulations–must be so cool to see this dream come closer and closer to fruiting! I am so happy for you, Shane! !